The Good Beer Guide and CAMRA Kernow Pub of The Year. We are looking for pubs that serve excellent Real Ale to represent Cornwall in the Good Beer Guide. The CAMRA www.whatpub.com website helps the scoring process as it enables all CAMRA members nationwide to score the quality of ales they drink in pubs they visit. We urge every CAMRA member to support those pubs they drink great ale in by scoring their beer. Join the Campaign for Real Ale today... membership has loads of great benefits (beer vouchers, discounted entry to fests and much, much more) and can cost less than a pint a month! CAMRA now has close to 191,000 members nationally and more than 1,322 in Kernow! 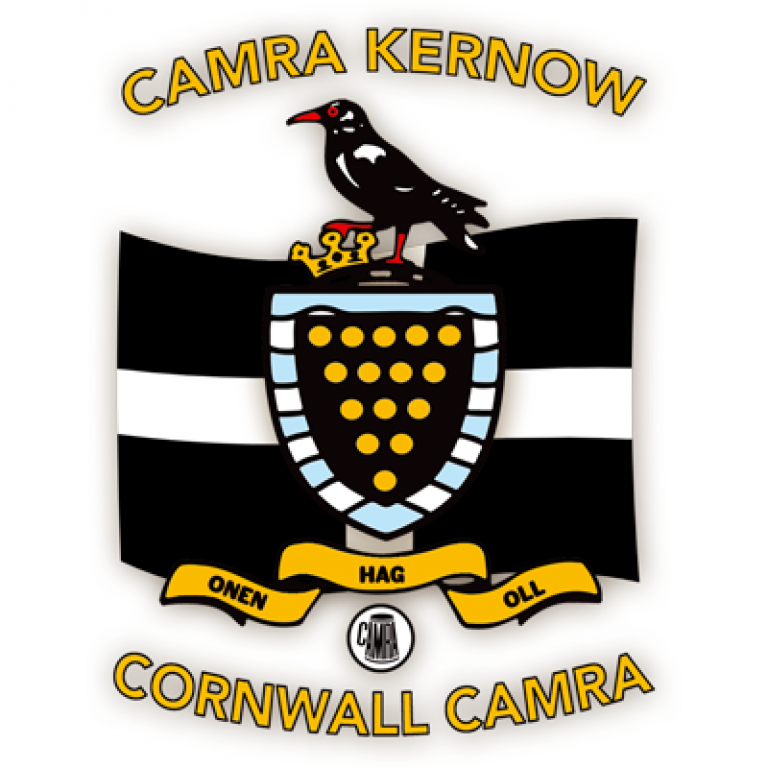 CAMRA Kernow is a branch organised by volunteer members of the Campaign for Real Ale, CAMRA. 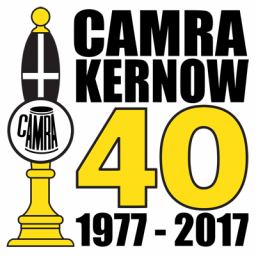 The content found on CAMRA Kernow's website reflects the views and opinions of the members' and are not necessarily the views of CAMRA.